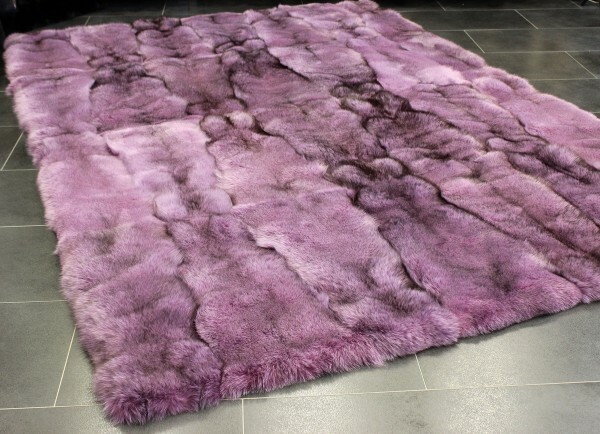 Exclusive fox fur carpet in the colour pink. We would gladly create this fox fur carpet in any custom size you'd like. Related links to "Fox Fur Carpet in pink"
Customer reviews for "Fox Fur Carpet in pink"